FreedomPop has today announced the expansion of its coverage with the addition of Sprints 3G network, doubling its coverage map to include 220 million Americans. 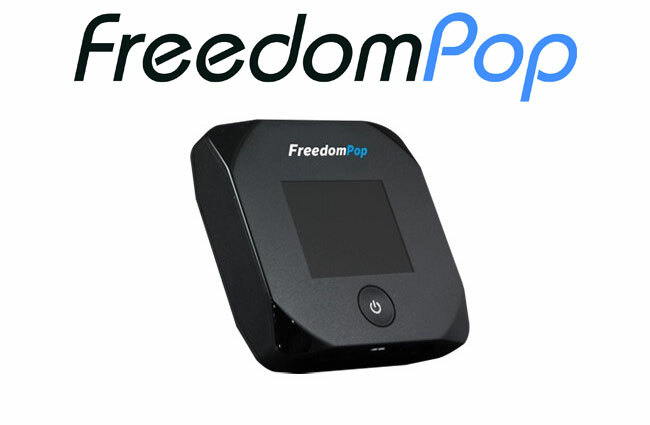 The FreedomPop expansion to Sprint’s 3G network now guarantees full nationwide coverage across the US, and FreedomPop is now accepting orders for its new 4G/3G MiFi Overdrive Pro hotspot device. In addition to FreedomPop’s free 500 MB plan, users can also purchase a 2 GB or 4 GB 4G/3G plan with no contract or annual commitment at rates up to 50 percent less than major carriers.